Rosemary Gate – Parkridge Homes Inc. 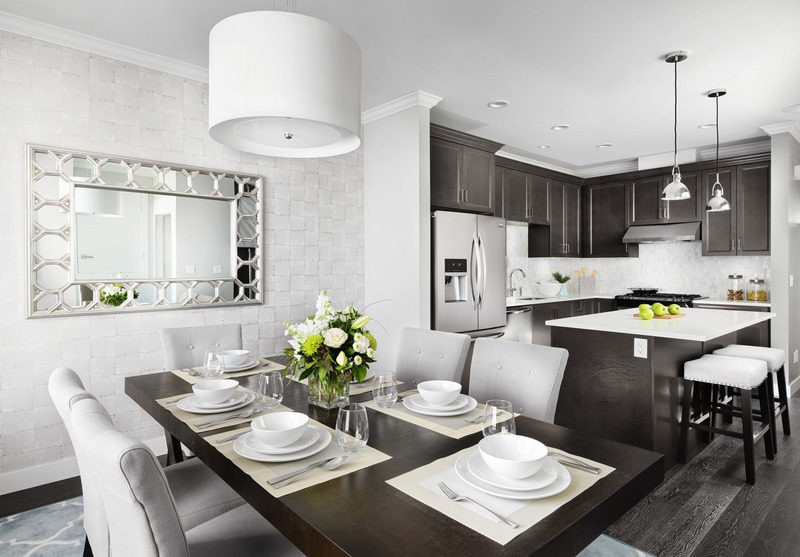 Designed to capture the essence of exclusive townhouse living, Rosemary Gate brings sophisticated styling and modern convenience to beautiful South Surrey. 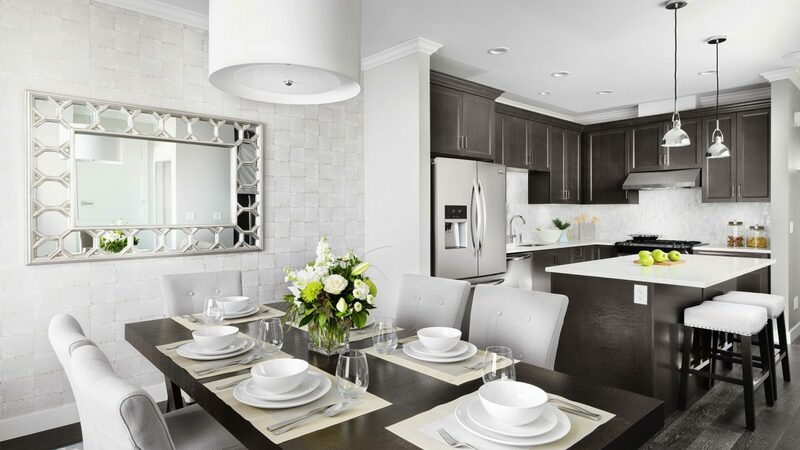 Each residence has been specifically designed to help you get more from your home.